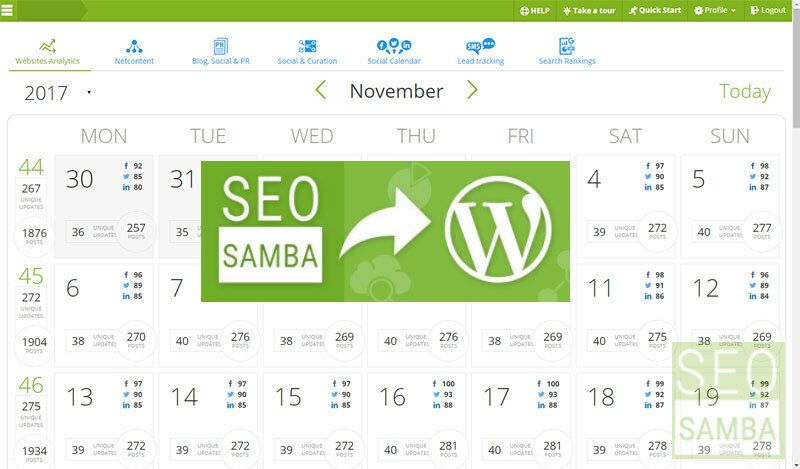 SeoSamba is the all-in-one marketing platform that automates SEO execution for any size and number of websites. Rely on our turnkey services and benefit from our performance-guaranteed project delivery. 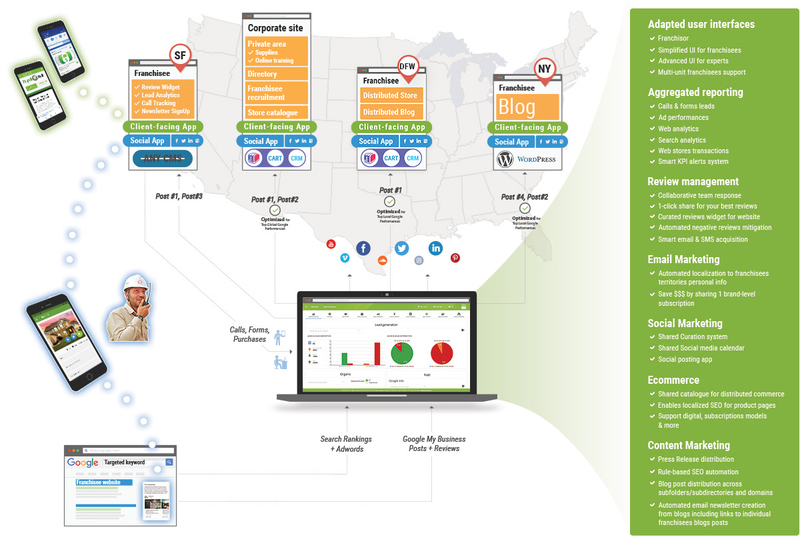 Automate SEO and social marketing execution across websites through a centralized, multi-tenant, cloud-based interface. I am pleased with our decision to move forward with SeoSamba and look forward to our continued relationship. Every aspect of the software is scalable to our present and future digital marketing goals. It's very exciting to see where we are going! I highly recommend SambaSaaS to businesses managing multiple websites and social media accounts. I also recommend it for entrepreneurs who need to manage international branches and international clients. Amazing work is undoubtedly one of the best companies in this field its way of dealing with customers and wide range of services, they left me very satisfied and I would definitely recommend it to anyone. Grow your fan base and get a higher return on your investment by consolidating all your business and personal social accounts under one roof. Monitor your online reputation and your competition. 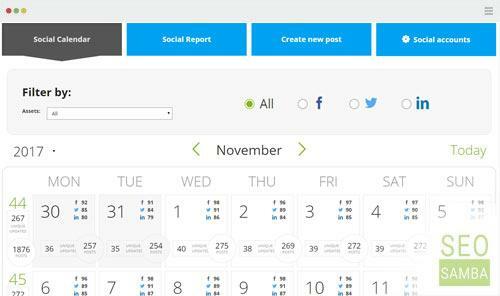 Publish posts, at will, to all your social accounts at once from one place and leverage our powerful social posts scheduler to bring your business to a new dimension. Unlike classic reporting tools, SambaSaaS automatically reports on key-phrases on your websites that are appearing on Google search result pages. 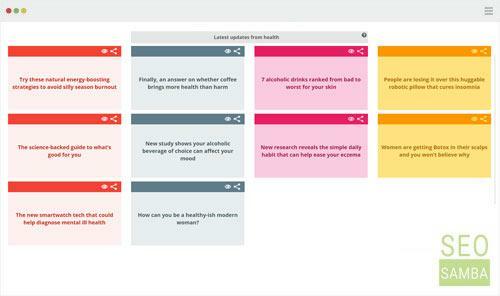 There’s no need to create and manage lists of key-phrases with our keyword ranking checker. 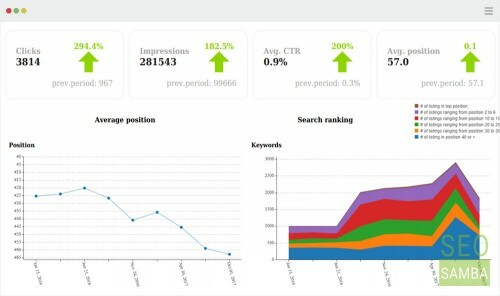 Align website search targets automatically using our automated optimization engine then, view them automatically in your tracked key-phrase reports. Why wait? Improve your social life now. Open your free account, add a project name, and connect your social network accounts in 5 minutes or less. Curate content and post updates directly to Twitter, Facebook and LinkedIn from our powerful social calendar. Connect your Google Webmaster Tool's account and start tracking your search rankings like a pro. Add our analytics code to your site to view all your websites key-traffic metrics. Click "Access full analytics" to view in-depth data. 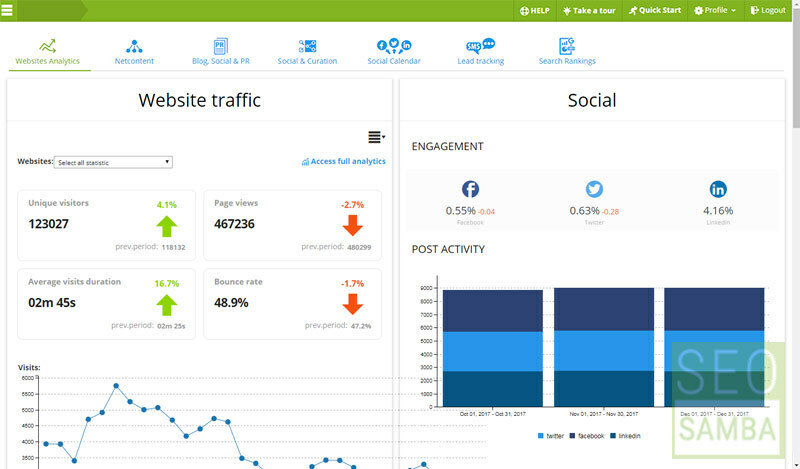 Integrates easily with all other analytics tools, including Google Analytics. 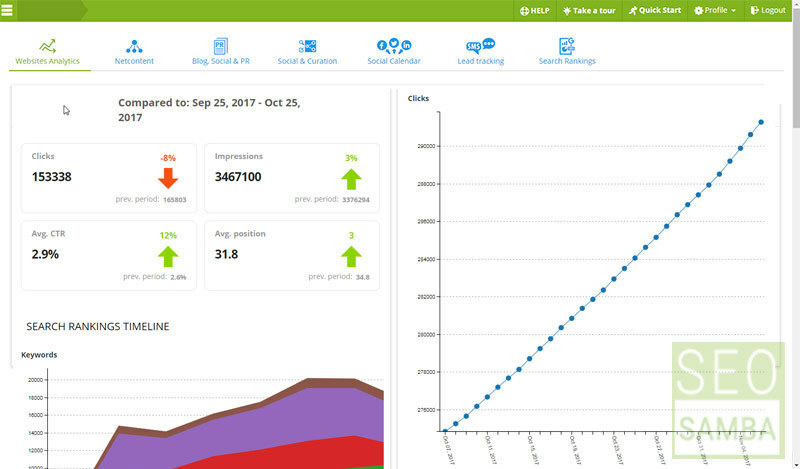 Correlate your actions to traffic variation and send the data straight to your CRM. Have the convenience of having everything at your fingertips with SeoSamba. 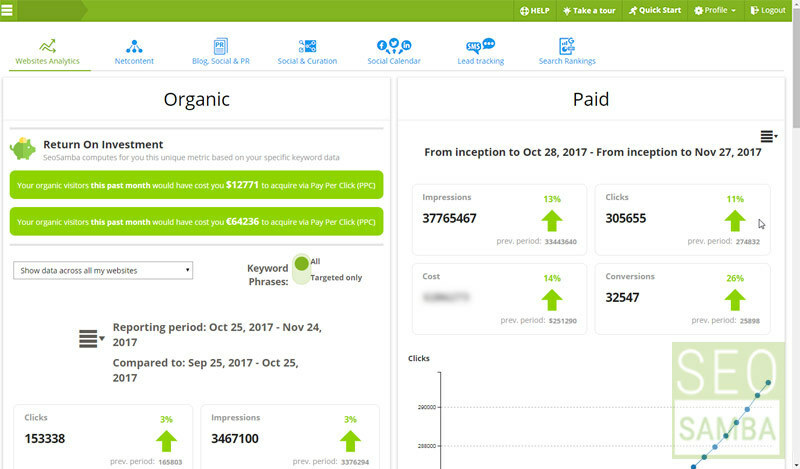 Get high-level, pay-per-click account performance reports right from your dashboard. 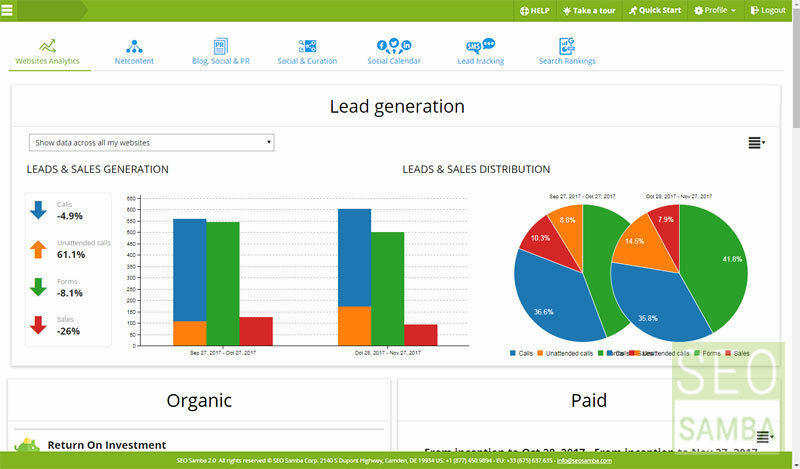 Leads quantity per channel, with the ability to listen to sales calls. Powerful stuff. 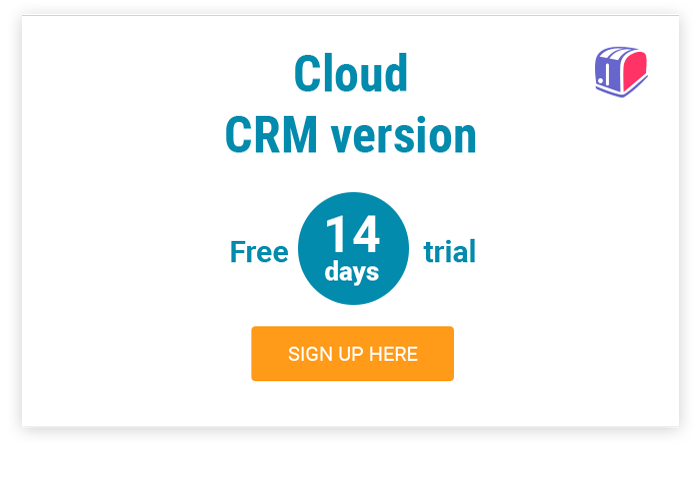 As a free bonus, download our widget and offer a click-to-call button to your website visitors. Connect your existing WordPress site(s) and optimize any number of web pages for top search engine performances, in one sweep. New content is automatically optimized as it's created. Got a site that's over 500 pages? For a limited time, SeoSamba will help you optimize your websites' templates and customize optimization rules. Build your next website(s), webstore(s) or campaigns landing pages using our all-in-one, open source, CMS/Shopping Cart/Customer Relationship Management (CRM), SeoToaster. Connect InfusionSoft and/or SalesForce to easily transition away from these legacy tools, then, install it on your web host, or, rely on our cloud. Do it yourself or let us deliver everything, turnkey, for you. SeoSamba helps agencies, franchising brands, enterprises, multi-site e-commerce and service-based businesses create a powerful Internet marketing presence. Re-platforming your website or starting a new project? 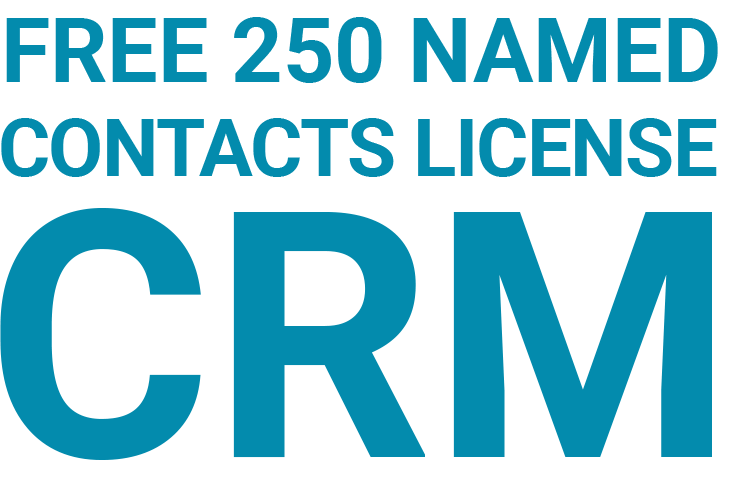 Consider a turnkey, performance-guaranteed service package from SeoSamba today! No non-sense e-commerce, B2B or B2C local marketing, which balances immediate results needs with a longer-term, momentum-building outlook. Save yourself thousands of dollars in integration, consulting, or rework costs, and hours of headaches. We're the team with a plan.